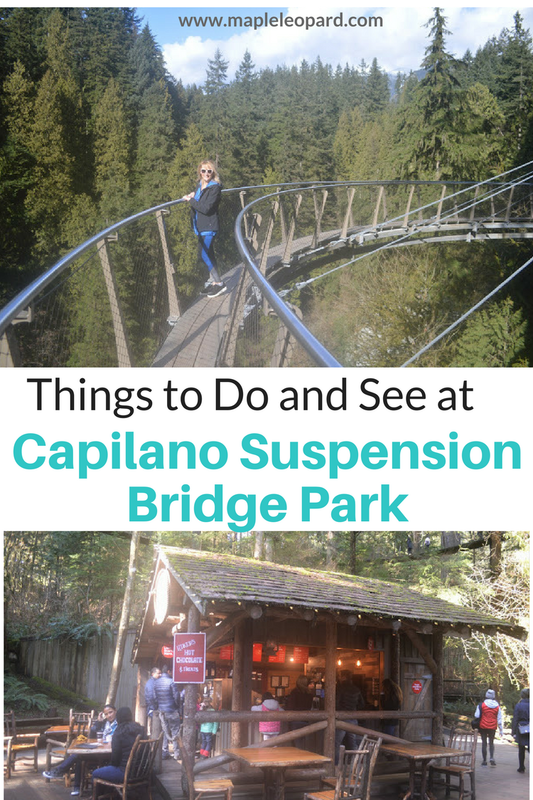 * This post was in collaboration with Capilano Suspension Bridge Park. I received complimentary tickets into the park, in exchange for an honest review. All opinions are my own. 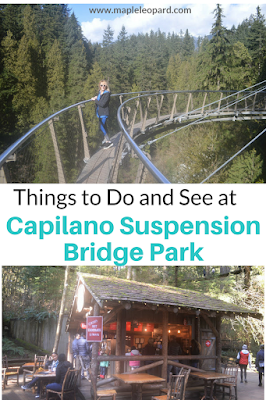 If you are planning a trip to British Columbia, the Capilano Suspension Bridge Park is a breathtaking experience you can't miss! I grew up in the Vancouver suburb of Surrey, and never got the chance to visit the bridge. It' so true that we often miss out on the beauty in our own backyard. Discover viewpoints, a rainforest and a thrilling cliff-side walk all in one place. The Bridge is Vancouver's longest standing visitor attraction. 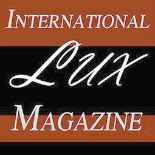 It has entertained guests from every corner of the earth since 1889. When I was standing high above Capilano Canyon, it was beyond belief ! Experience breathtaking views overlooking the canyon at 230 feet high. The span of the bridge is 450 feet long. When I stepped onto the bridge there were a lot of people crossing over and it was swinging like crazy. Ha, I was a little tempted to turn back! It wasn't so bad and the thrill of it all was totally worth being a little scared. Ready for a heart racing and cliff hanger experience? Then the newest addition to the park, the Cliffwalk, is the place for you! Stare at the cliff face up close and personal as you walk over a skinny mini bridge. This sky walk took just a little more courage to cross than the suspension bridge. 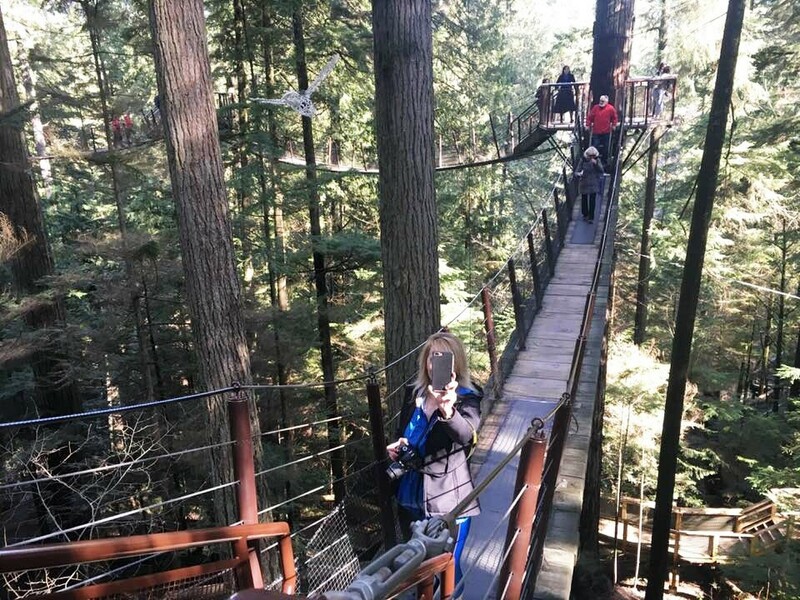 The tree tops adventure is a series of cable suspended bridges spanning across the thriving rain forest. Each bridge connects to tree friendly platforms that reach 10 stories high. If you are a hiker or have the spirit of Daniel Boone and love to explore, you will love this fun experience in the woods! Spend the afternoon climbing from one tree house to another and traversing bridges both low and high. All of us on the trip had a blast! Exploring the tree houses was definitely a favorite with me. I felt like I was a kid again playing in the woods behind my house! Who knew there would be a rainforest in Vancouver?! If you decide to bring along the family, they will have the best time exploring nature at this park. The smell of cedar in the air is so refreshing! The Rainforest is the perfect setting to play outdoors and unplug from all the online noise! This is where you can learn all about the history of the park. Take a step back in time to follow in the footsteps of the original visitors. They will take you on a journey back to 1889 when the days of the "Capilano Tramps" was in. There is one coffee stop and hot chocolate stand inside the park. A lovely log cabin style shop is across the street from the main entrance . The day I was there it was a bit chilly and breezy. A warm cup of coffee hit the spot and it was great enjoying it among stunning scenery. At the park native culture and customs are alive and well. 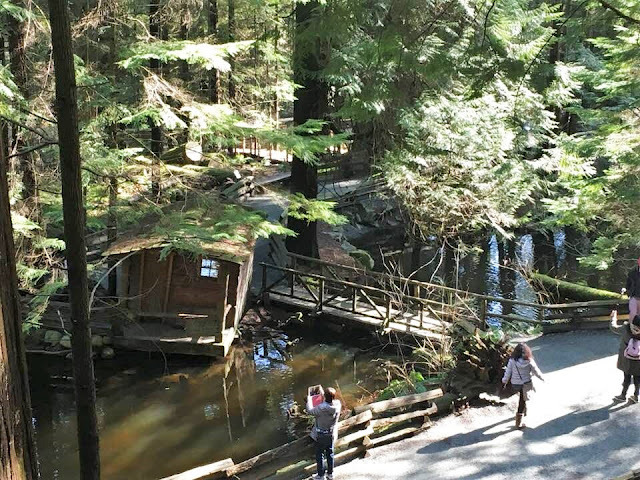 Native artists have been involved in the landscape of Capilano Park for many years. For the past 90 years First Nation Tribes have been crafting totem poles and adding them to the landscape. The trading post was also a fun spot to hang out! I couldn't miss out on a photo opp with the life size black bear. If you want to take a break from your exploring, sit down and enjoy a game of checkers on the front porch. This shop has the largest selection of souvenirs and keepsakes available in the province of British Columbia. Also available is a complete line of clothing and accessories to compliment your style while visiting the area.
" You might come for the heights and thrills, you might come for the forest and trees. But be in the moment, you sway 230 feet above the river canyon or when you press a palm against a first-growth fir tree 100 feet up form its base, you'll know you found adventure." 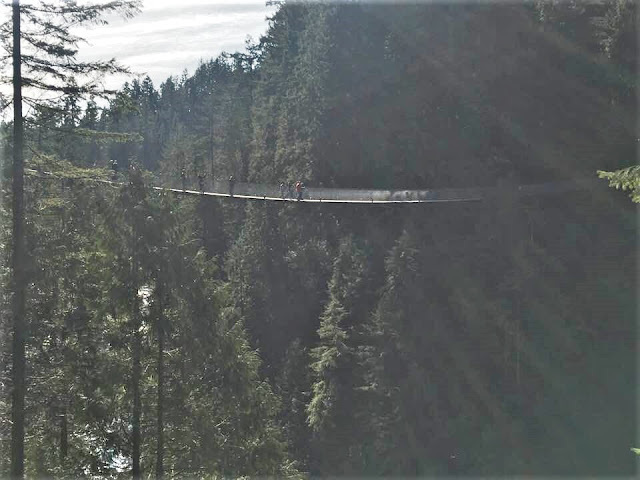 Do you think you would be brave enough to cross a swinging suspension bridge? For updates and the latest events happening at the park, check out instagram and the website. Thanks for following along on the adventure! Love this post? Pin it for later, thanks! Hey Dominic, thanks for stopping by! It was a lot scary lol, but I overcame and actually jumped on the bridge..ha ha, I hope you can go sometime and see it! Tour is the preferred way by the tourist to visit any wonderful place during their free time. You can reach on your destination by train, bus, Volvo, car, taxi, flight. There are some places also allow the special train for tourist in which all passengers are tourist. This is one of the exciting ways to plan with your family. Pack your bags and off to Manali as it isn’t far enough. People from Amritsar can plan a tour to Manali with their loved ones and enjoy the hills, mountains, valleys, waterfalls etc. of the place. 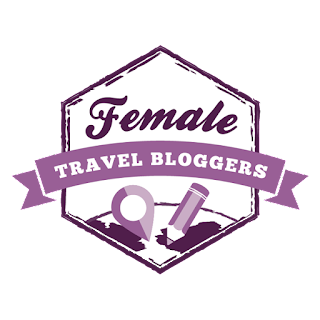 Good guide thanks for sharing this travel guide with us, I glad to read your guide if you want to visit agra city and also want to book a good tour package then book Same Day Agra Tour By Car tour package.